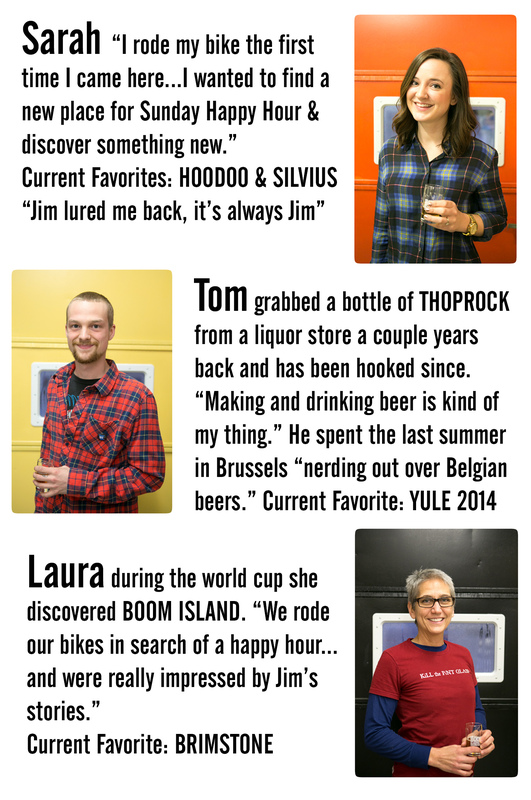 We would like to welcome these three Brand Ambassadors to Boom Island Brewing! Sarah, Laura & Tom are a vital asset to our team. Each does liquor store tastings around the Twin Cities to spread the word about our Belgian Beers! 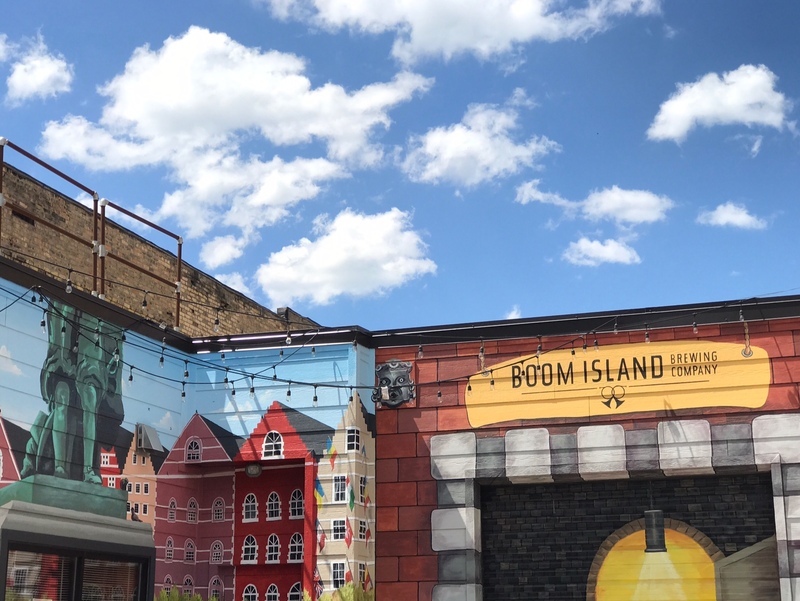 For where they’ll be next, follow us @BoomIslandBeer on Twitter.